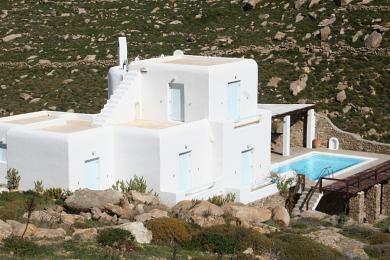 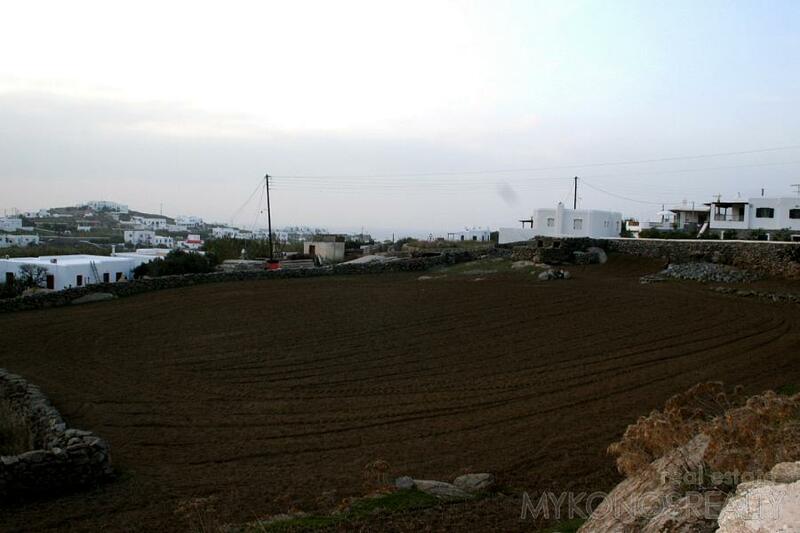 Outskirts of Mykonos Town, plot of land and with building right, rock works not necessary, with well, beautiful view. 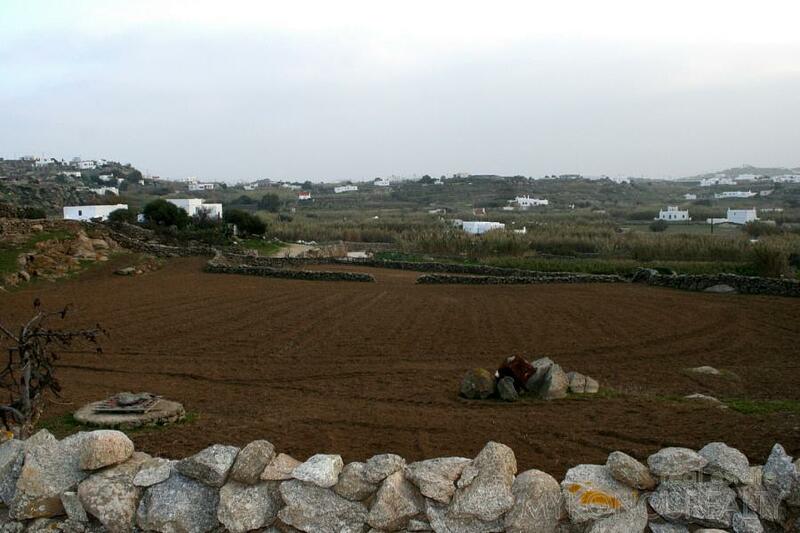 Net surface of the plot is approx. 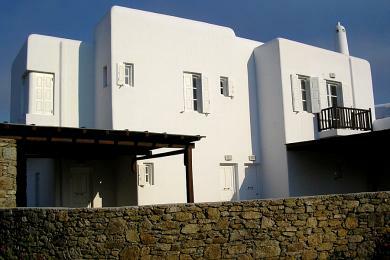 3.300sq.m. 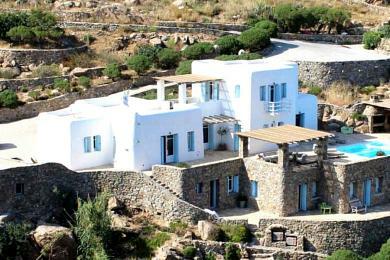 Originally the plot was more than 4.000sq.m. 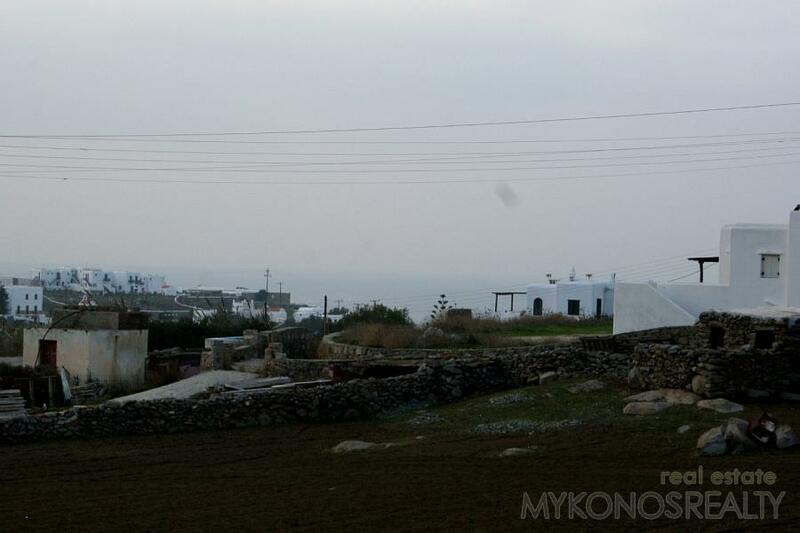 The difference is due to an adjoining road which took part of the plot, and consequently the plot keeps the legal right to the construction of 200sq.m.